Water quality and an abundance of barley (more than 6.7 million bushels in 2014) have led to a budding craft beer industry in Wyoming. Home to several award-winning breweries, the Cowboy State has held its own in brewing competitions such as the Great American Beer Festival (GABF) and The World Beer Cup. At the 2015 GABF, three Wyoming breweries snagged trophies in their categories including: Melvin Brewing in Jackson won the gold for American-style fruit beer and the bronze for best fresh or wet hop ale, and Lander Brewing in Lander won the gold for best chili beer. Melvin Brewing, located in the back of the Thai Me Up restaurant and running on a three-barrel system, also won the Small Brewpub of the Year award. The offbeat brewery has earned award after award, beating out much larger, more well-known breweries. In December 2015, the brewery officially launched production at its new 20,000-sq.-ft. facility on six acres in Alpine, Wyo. The Wyoming Business Council provided funding to the town of Alpine toward the construction project. In January 2016, Melvin Brewing expanded distribution to Colorado, Washington and Idaho. Black Tooth Brewing, another award-winning brewery, also expanded its operations. In March of 2015, the company increased production from 35,000 cases of beer to 700,000 due to the expansion. Now the Sheridan brewery will be able to produce between 15,000 and 20,000 barrels of beer. Last year all Wyoming breweries combined only produced about 16,000 barrels, so this is a big deal for one of the most well-known breweries in the state. With over 20 craft breweries and microbreweries across the state, you would think the competition would be at its peak, but they’re all very close to one another. 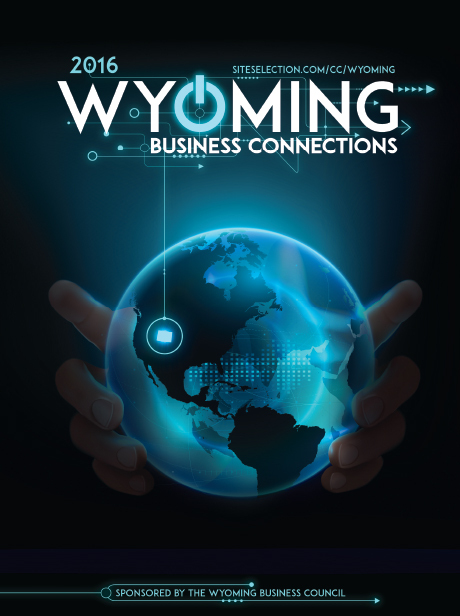 The Wyoming Craft Brewers Guild was formed in April 2013 and is designed to make waves for new legislation that affects the industry. Tim Barnes, president of the Wyoming Craft Brewers Guild, says that the group plans to lobby for more protection for smaller breweries and the proposed excise tax increase on alcohol. According to the Brewers Association, the craft beer market is a $14.3-billion industry and that for every person over 21 in Wyoming, there is a $270 boost to the economy through craft beer sales, meaning it ranks eighth in the nation. With a wealth of resources and support, breweries will continue to thrive in this state.